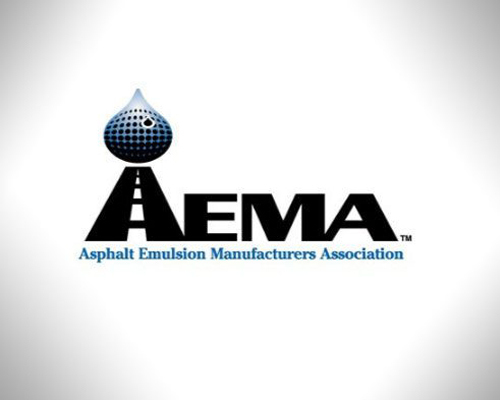 Paris – The Asphalt Emulsion Manufacturers Association (AEMA) recently inducted Western Emulsions’ Vice Chairman Robert D. Koleas into its Hall of Fame, the industry’s highest honor for lifetime achievement. Mr. Koleas garnered the award at AEMA’s annual meeting held this year in Paris, France. The Hall of Fame Award is presented to an individual, active or retired, employed by a member firm, who has made a substantial contribution over the long term to the development of the Association or the advancement of the emulsion industry. Mr. Koleas received recognition for his experience overseeing the modern growth of Western Emulsions from a small family-operated emulsion plant to a regional enterprise with nearly 100 employees and manufacturing facilities in seven US states serving customers in 21 states. He led the branding and development of a line of innovative rejuvenating asphalt products providing roadways with greater longevity, with a focus on environmental responsibility. Mr. Koleas also dedicated years of service as a member of AEMA’S Board of Directors. Western Emulsions Inc. specializes in making asphalt liquid products that help public agencies proactively keep their pavements in good condition. Doing so saves millions of dollars in pavement costs, and reduces noise, dust, waste and traffic disruption when compared to traditional asphalt resurfacing. A graduate of the University of Arizona, Mr. Koleas is a resident of Laguna Niguel, Calif.